Thank you for the wonderful comment Terri, glad you enjoyed! I like the nice low perspective in this shot. Really makes me feel part of the scene. Thank you very much Bonnie, greatly appreciated! This has been a great run of long exposures, David. This one has a mystical feel to it like something out of a fantasy novel. Thank you Brandon, I have been really digging what I was able to capture using a long exposure…really looking forward to what I can capture with the ND400! I told you David you are in the wrong profession.. Beautiful! Amazing photo, the colours are just so wonderful! Thank you very much for visiting as well as commenting, glad you like the image! this looks like a dream world! Ohhh Joshi, it was a dream world when we were there…wish we didn’t have to leave! Thank you Kindly Fabrizio, glad you like it! Amazing shot, this is beautiful! Thank you very much for your comment as well as for visiting and…for being a Canucks fan! That’s the second image I’ll put on my bare walls. Breathtaking! Aww, thank you so very much Martina, it means a lot to me! Looks lovely David.Nicely composed shot. Good to see you around again Sasi, thank you for the comment! 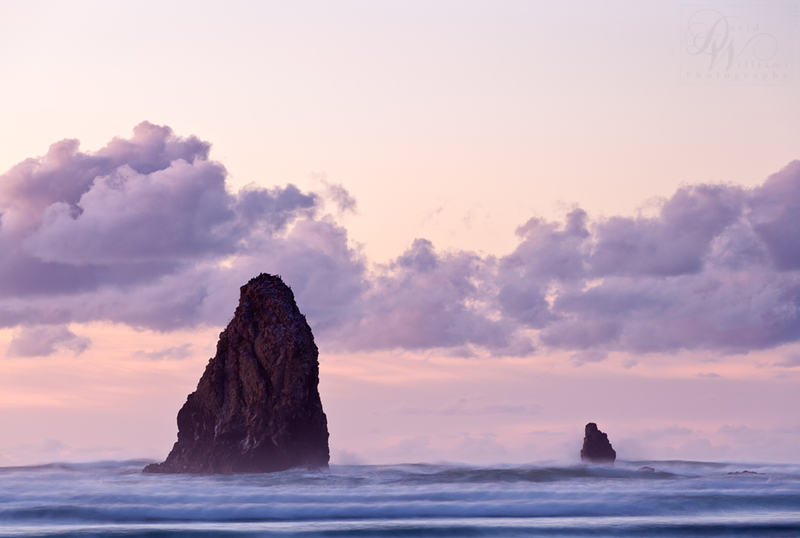 Some of the best coastal images are taken in the northwest USA. Great shot!! I would agree with you Tom, there are some amazing coastlines here! Thank you for stopping by and commenting, hope to see you around again.